The Dr. Seuss classic and much-loved holiday tale, How the Grinch Stole Christmas, is coming to the Marcus Center for the Performing Arts November 20-25, and we’re setting the seasonal mood with Dinner and a Show November 21th, 2018!  It’s time to celebrate “The Finest” season of giving with Saz's Annual Customer Appreciation Holiday Party beginning at 3pm Monday, December 10th, 2018! Get your friends and family together for one of our most popular yearly celebrations on 55th and State! Planning a holiday party? We've put together a few tips to keep things stress-free, so you can spend more time enjoying your guests' company. In this edition of our Wedding Expert Series, we’re talking about throwing together the perfect bar menu for your reception with our Sales & Event Manager, Dan Roche! Spend Less Time in the Kitchen with Saz’s Thanksgiving Pick Up Menu! 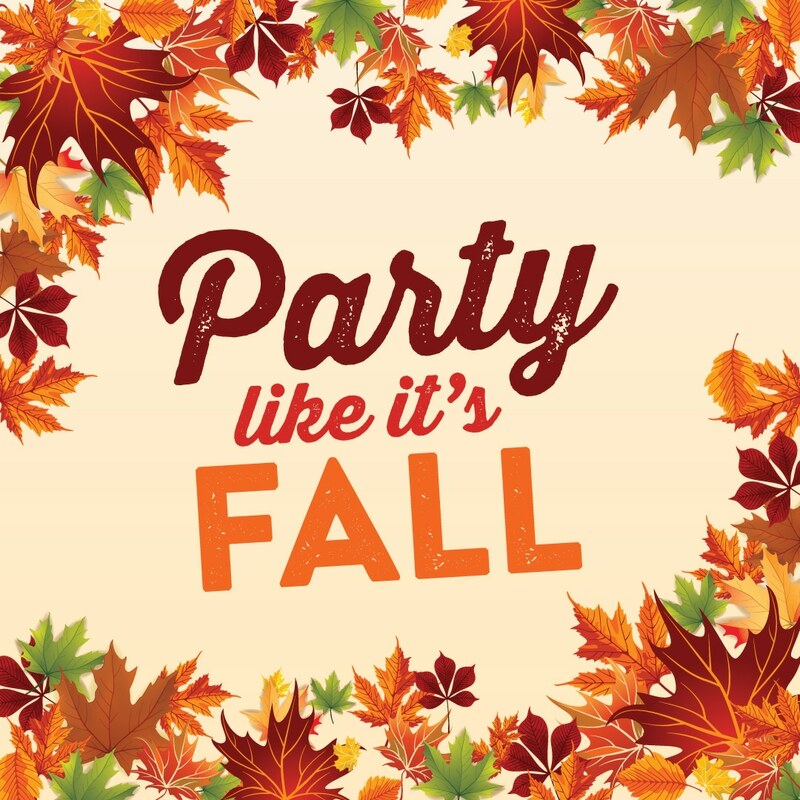 This year, instead of spending hours preparing, cooking and cleaning up the kitchen for your Thanksgiving Feast, let Saz's do the work and use that time to relax and enjoy your guests’ company! See our Thanksgiving Pick Up Menu to get started! 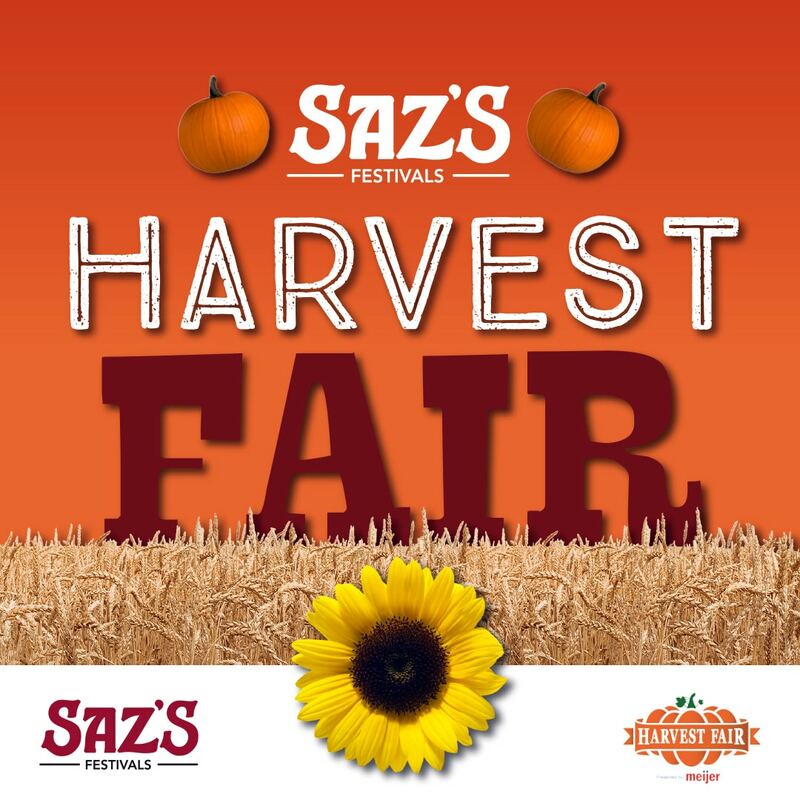 Celebrate Fall with Saz’s at Harvest Fair! Don't be sad the Wisconsin State Fair is over. Harvest Fair is here to keep the spirit alive, but with a special seasonal twist. Over three days, September 28-30, Harvest Fair will bring loads of live entertainment and family fun to Wisconsin State Fair Park and admission is totally free! UPDATED: Ride Saz’s Shuttle to Ed Sheeran at Miller Park! Heading to Ed Sheeran at Miller Park on Wednesday, October 24th? Avoid the parking hassle and ride Saz's complimentary shuttle to the concert! Just give us a call and make a reservation for dinner to secure your seats! Vote Saz’s for Best of Milwaukee! 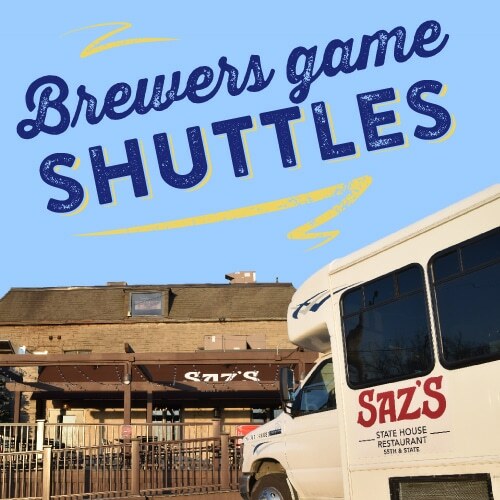 Saz's State House is the place to be for every Milwaukee Brewers home game with complimentary shuttles to Miller Park and great food and drink specials on game day! Register for Saz’s Golf Outing at Western Lakes Golf Club! 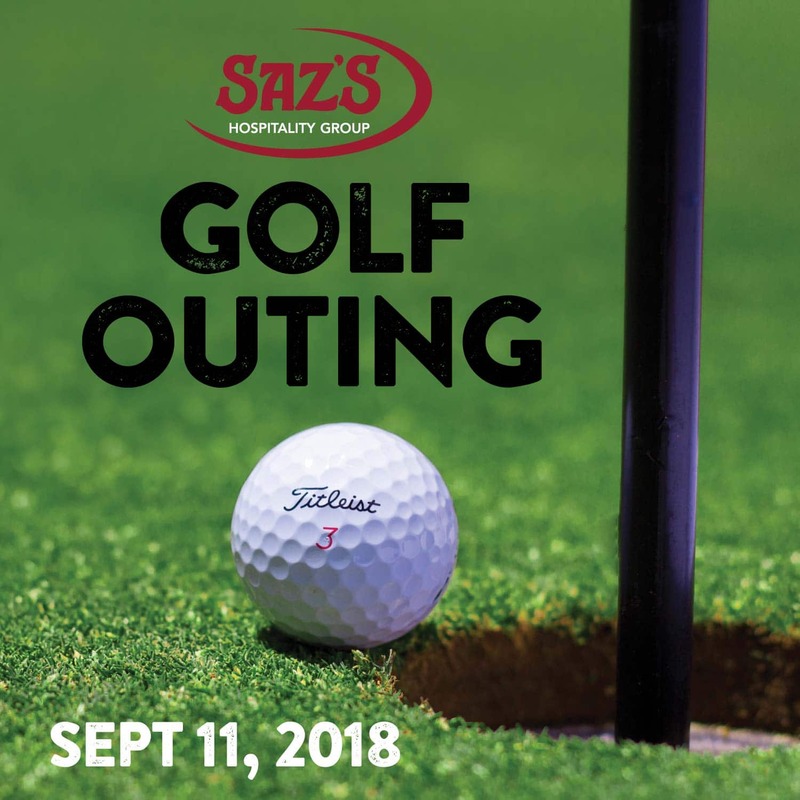 Saz's Golf Outing returns to Western Lakes Country Club Tuesday, September 11, 2018! Enjoy a hole-in-one luncheon buffet, 18 holes of golf, complimentary cocktail hour and much more. Sign up today! Get Hoppy at Saz’s Deschutes Beer Pairing Dinner! Saz’s State House is excited to host Deschutes Brewery for its Beer Pairing Dinner Tuesday, August 28th at 6pm, featuring five of their most popular varieties! Make your reservation today! Plan The Perfect Outdoor Summer Party! Summer time in Milwaukee is the perfect opportunity to slather on some sunscreen and spend quality time outdoors basking in the rays. Throw in a summer picnic at a great location and you’re all in for a great way to party outside! The Wisconsin State Fair, 11 days of food, live music and endless fun, returns August 2-12, 2018! Read on for more info about this epic event and about how we play a big part, from concessions and catering private events to being a finalist in this year's Sporkies annual food competition! German Fest, Milwaukee's kickoff to the Oktoberfest season, returns to Henry Maier Festival Park on July 27th through the 29th, 2018. Raise your liter or Saz's Brat on a Pretzel Bun to what's sure to be a great time!